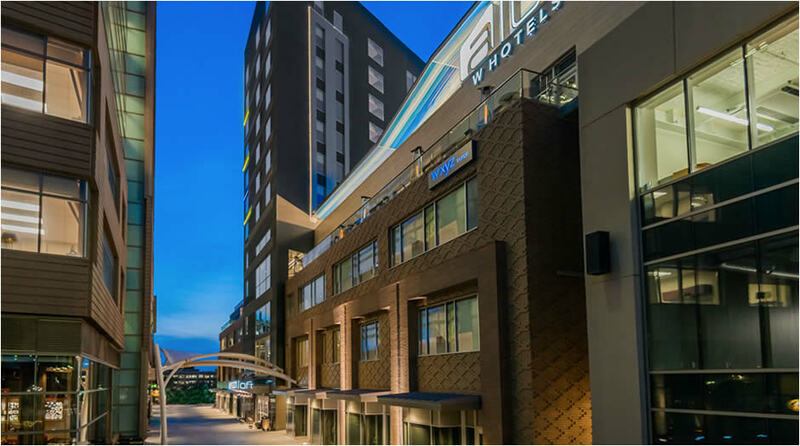 Greenville breezed through the recession and is continuing to build on its reputation as the #1 downtown in the southeast for business, living and fun. ONE's impressive design made for an easy choice for national retailers Anthropologie, Brooks Brothers and Orvis. 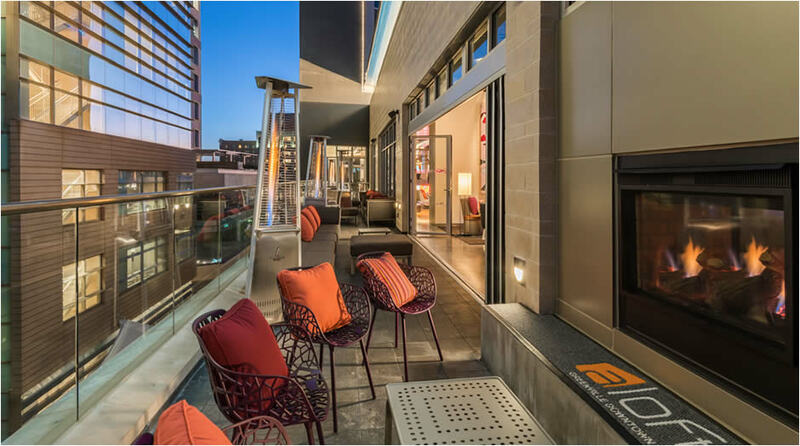 Floor to ceiling glass provides exceptional visibility whether you choose a space on Main or Washington Streets or along the newly activated Laurens Street and the ONE City Plaza. More retail announcements soon, so don't wait to take your spot in the remaining retail space. 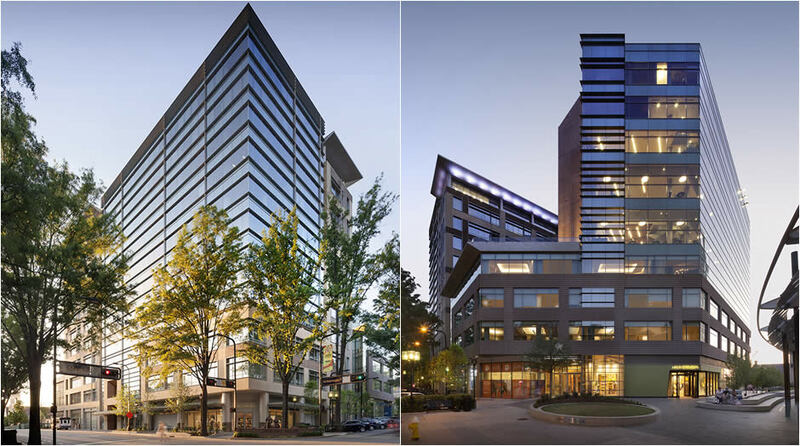 4240 Architecture's signature design and renowned land planner Civitas' $4M renovation of the adjoining ONE City Plaza and pedestrian Laurens Street creates THE place for work and play in downtown Greenville. 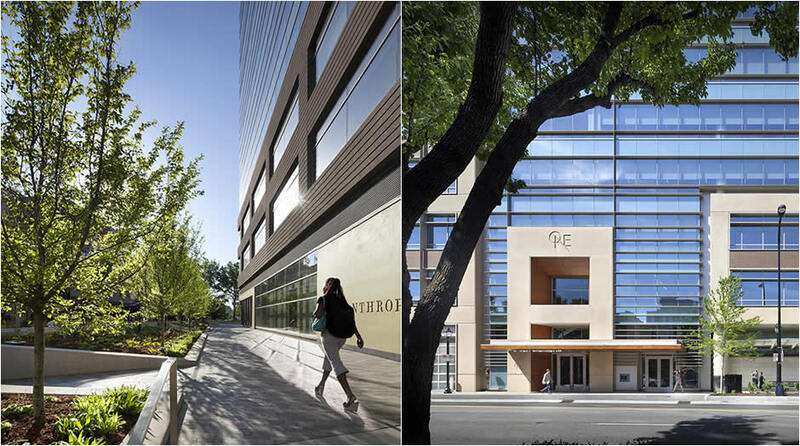 All retail space and Office Tower One opened in January of 2013 and Office Tower Two opened in August of 2013. With 1200 office users on site every day and 2.5 Million unique visitors to downtown every year, ONE is the best home for your retail store or restaurant. Contact us now if you'd like to join first class retailers Anthropologie , Brooks Brothers, Orvis and many others. 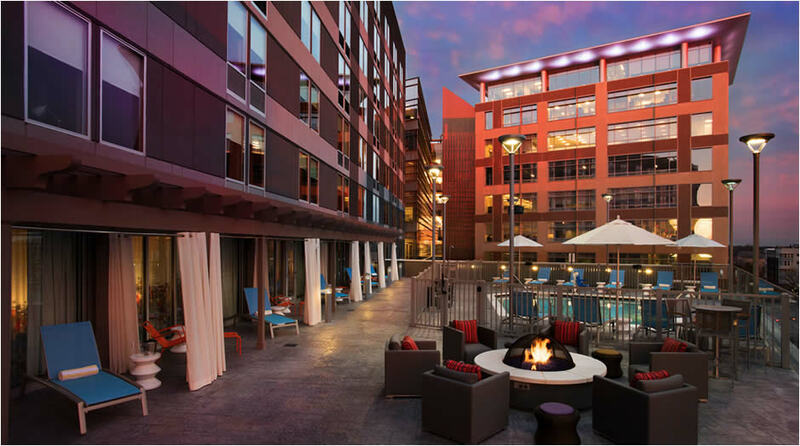 ONE has a variety of prime spaces to accomodate your retail or restaurant needs.